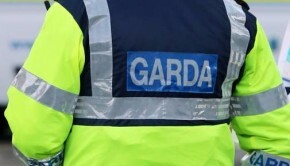 A quantity of drugs discovered at Portlaoise Mail centre were destined for Roscommon. 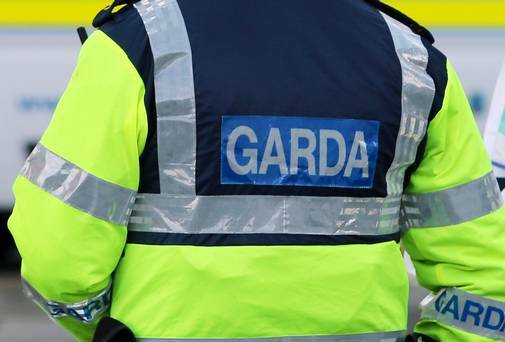 RTE.ie report that an investigation is under way following the discovery of drugs with an estimated value of €249,000 at a post office depot in Co Laois. Revenue officers found the drugs at Portlaoise Mail Centre during a routine profiling of parcels. 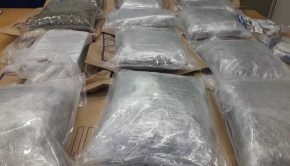 Over 12kg of Mitragynine powder, believed to be worth around €240,000, as well as herbal cannabis worth €7,000 and Khat worth €2,000 were seized. The Mitragynine powder, which was found in several parcels, originated from Indonesia and was destined for Roscommon and Dublin. The cannabis was found in a tin of biscuits and was bound for Dublin after originating from the United States. Revenue officials say that the Khat drug originated from Kenya and was also bound for Dublin. When the drug was discovered, it was branded as ‘clothing’, the RTE.ie report concludes.